Birdon is a diversified marine engineering group with four main divisions: Marine, Defence, Dredging & Environmental and Engineering & Contracting. Birdon’s capability includes: ship building, refit & repair, design, development & fabrication, asset disposal & recycling, dredging & environmental remediation, and engineering & contracting services. Birdon is a regular Top 20-SME Supplier to the Australian & US Defence industries and the owner of the US-based marine waterjet manufacturer NAMJet. Birdon is independently certified to: AS/NZS ISO 9001:2008 Quality Management Systems; AS/NZS 4801:2001 Occupational Health & Safety Management Systems; AS/NZS ISO 14001:2004 Environmental Management Systems. Birdon has provided support to the Australian Defence Forces for many years, in different areas. The company’s range of services to ADF includes: Defence project management; Ongoing maintenance support; Long term logistics support; Configuration management; Computerised maintenance management systems; Defence Force asset disposal and recycling; Patrol vessel repair and refit; Specialised marine engineering; Specialised marine fabrication; Total vessel refurbishment; Patrol craft prototype construction; Multiple production of new build patrol craft. 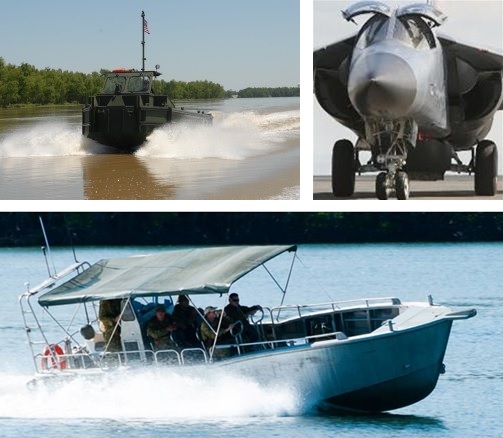 In 2011, Birdon also successfully constructed and delivered three prototype Bridge Erection Boats to the US Army for extensive field testing.